AMAZING VALUE !! 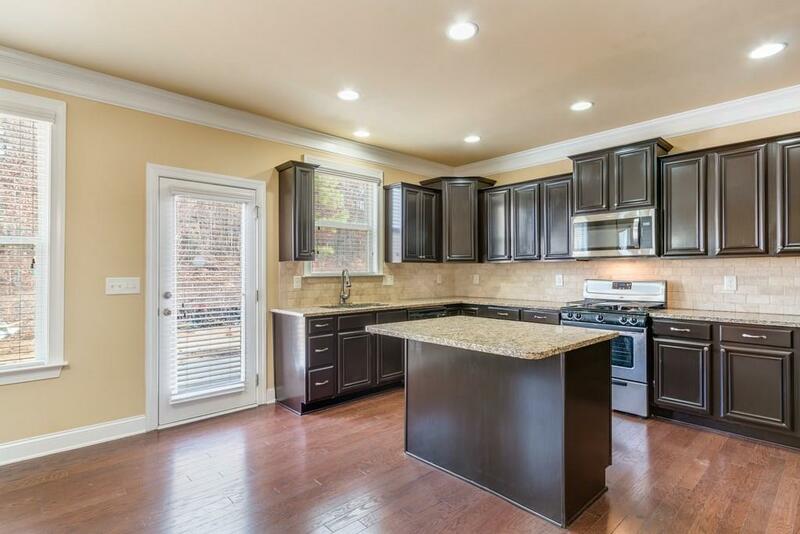 Large Eat-In Chef's Kitchen W/Views from Family Room, Island, SS Appliances, Granite Counters/Tiled Backsplash. 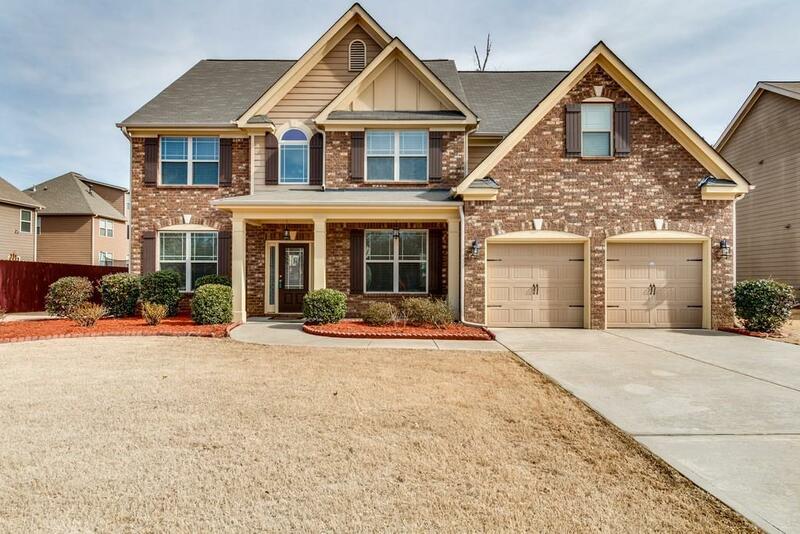 Open Floor Plan W/Office/Den, Guest BR With Full Bath, Hardwoods on Main, Trey Ceilings, Book Shelves.2nd Floor Features Huge Master Suite With Tiled shower & huge walk-in closet. Three Spacious bedrooms upstairs.Finished 3rd level with Bedroom and Bath.Outstanding Location Close to HWY 141 & 400. 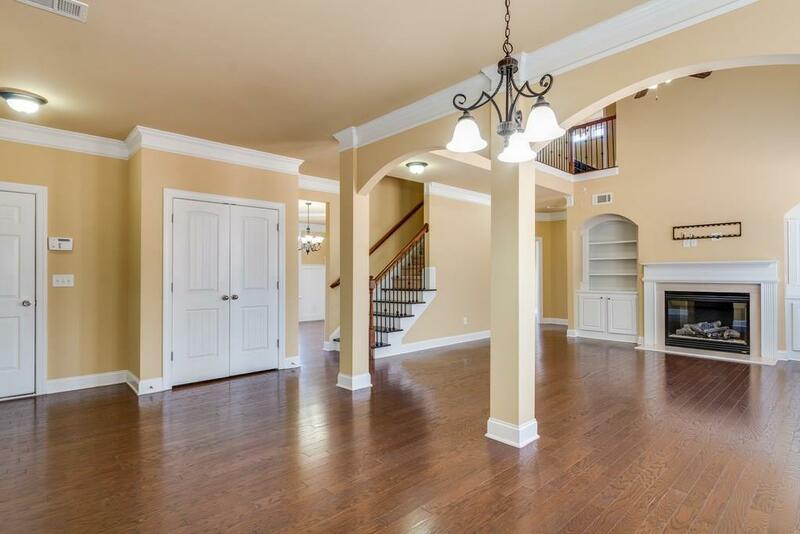 Fabulous Amenities includes Tennis Courts, Pool, Play area. Top Rated Schools.Must See!!! 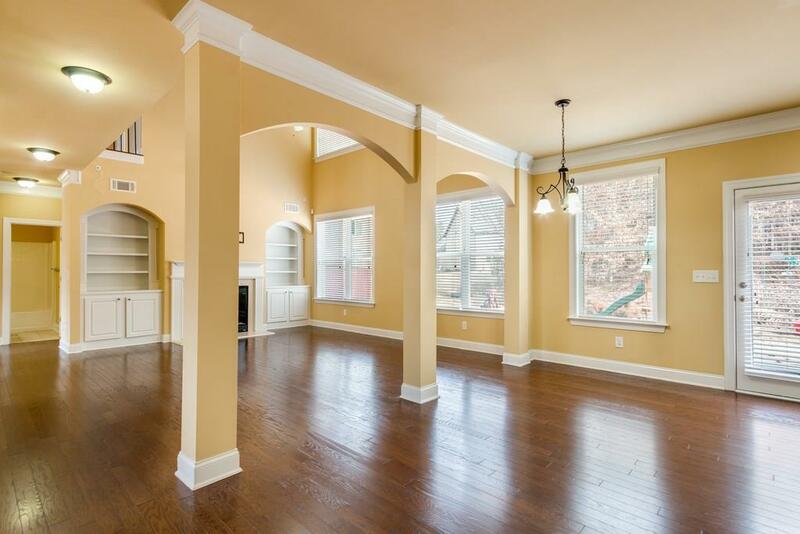 Listing provided courtesy of Sekhars Realty, Llc..